I have sold a property at 30 Roehampton Ave in Toronto. I have listed a new property at 30 Roehampton Ave in Toronto. Breathtaking View. 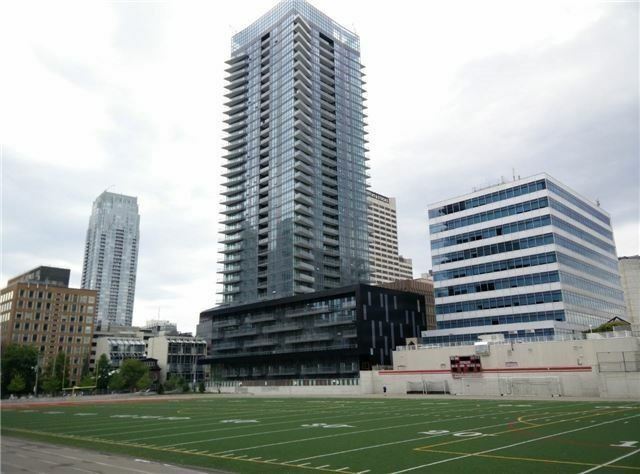 Sunny Corner South West 2 Bedrooms, 2 Full Bathrooms, Open Concept Living Area, Ensuite Laundry, Locker, Parking, Floor To Ceiling Windows, 9 Feet Ceilings. Stunning View. Second To None Location To Be In The Heart Of Yonge And Eglinton. Subway, Restuarant, Activities, And Entertainment.